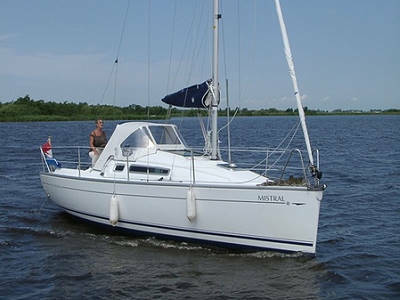 Crosby the Jeanneau 26 is a comfortable family cruiser. Easily handled with minimum crew. 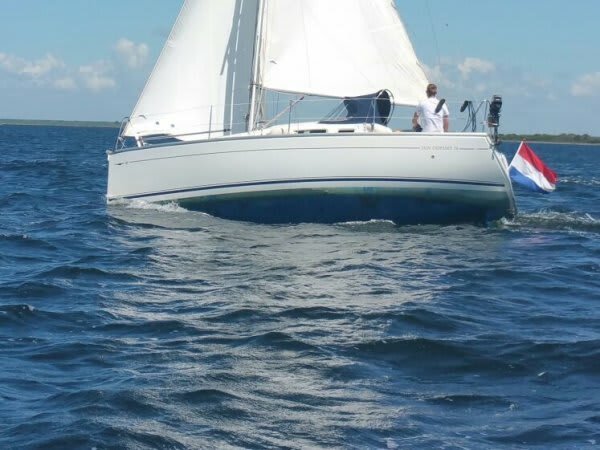 This yacht is suited to a max of 4 crew onboard. With one cabin, two single bunks forward and 1 x WC. 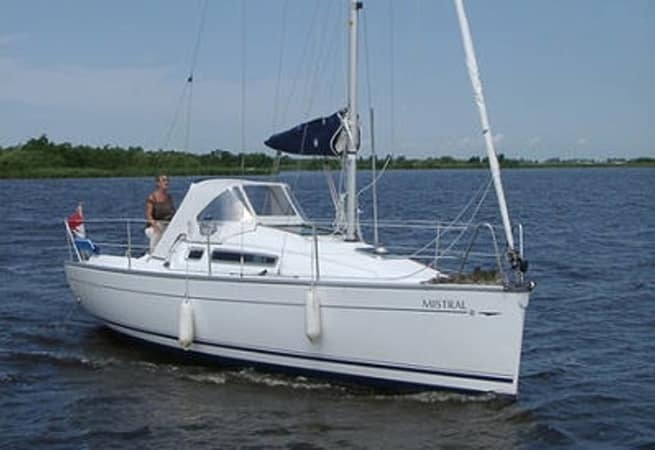 She is ideal for a small group of friends wanting to sail over a weekend. 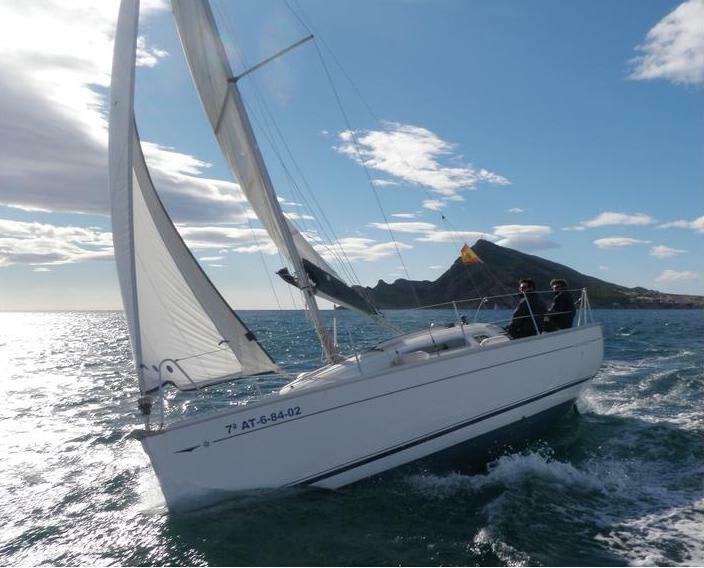 She is available bareboat charter, prices start from €1300.00 per week or €185.00 per day.